Hello! 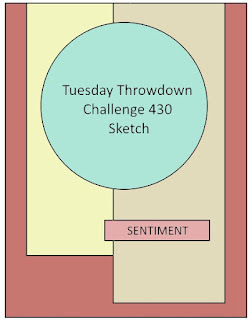 Today is Tuesday Throwdown's new challenge. 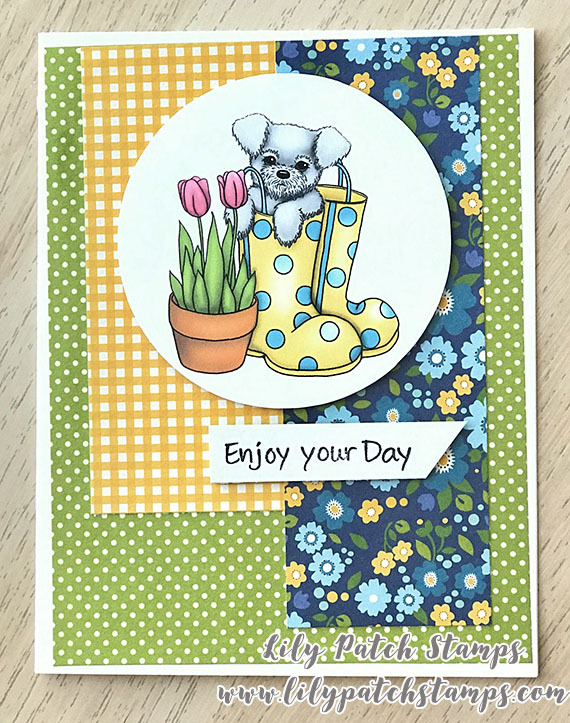 This is my third card using Pup in Boots. This is a sketch challenge and our sponsor is Wink Wink Ink. 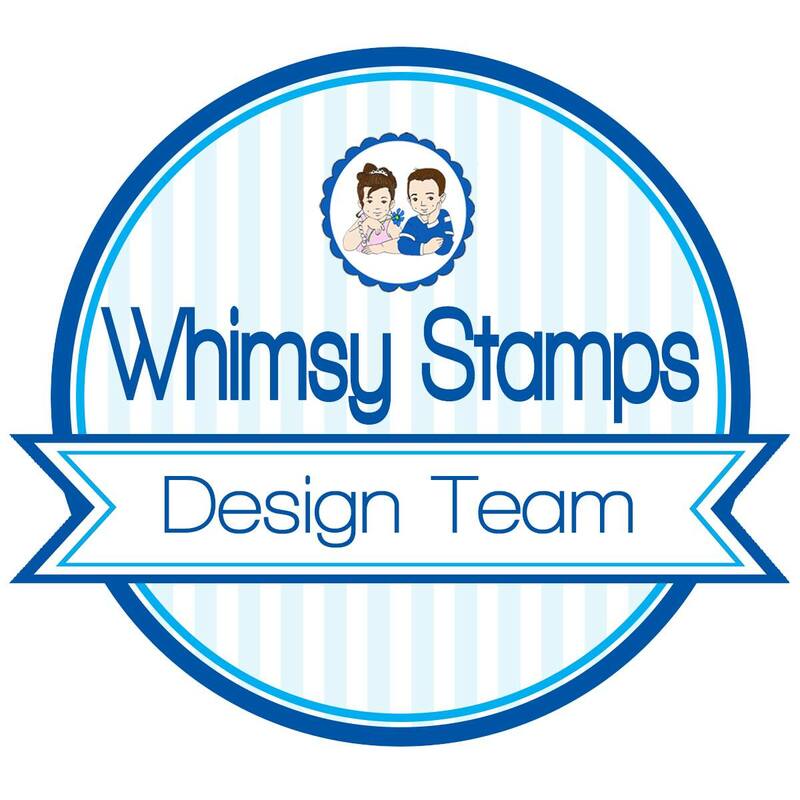 Wink Wink Ink offers their digital stamps three ways, line, light (no color) and pre-colored images per image. 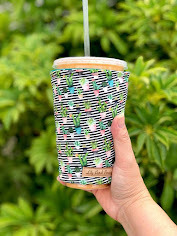 Come join us over at the TT blog for this fun challenge and enter to win prize from our sponsor. Hello! Today is Tuesday Throwdown's new challenge. 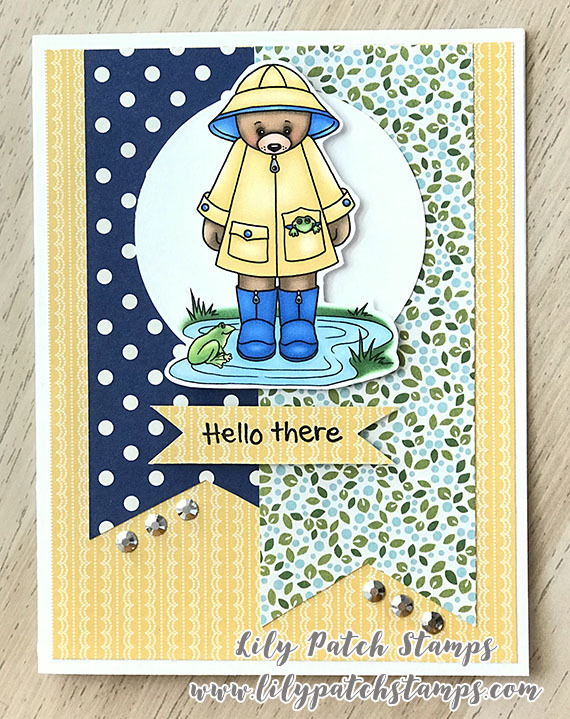 This is my second card for this challenge using Wink Wink Ink's stamp called Rainy Day. 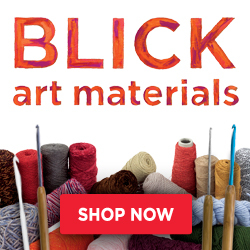 This is a sketch challenge and our sponsor is Wink Wink Ink. 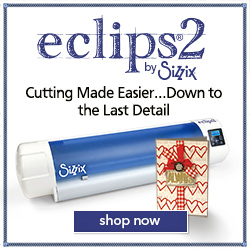 Wink Wink Ink offers their digital stamps three ways, line, light (no color) and pre-colored images per image. 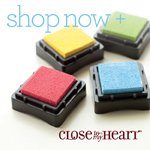 Come join us over at the TT blog for this fun challenge and enter to win prize from our sponsor. Hello! 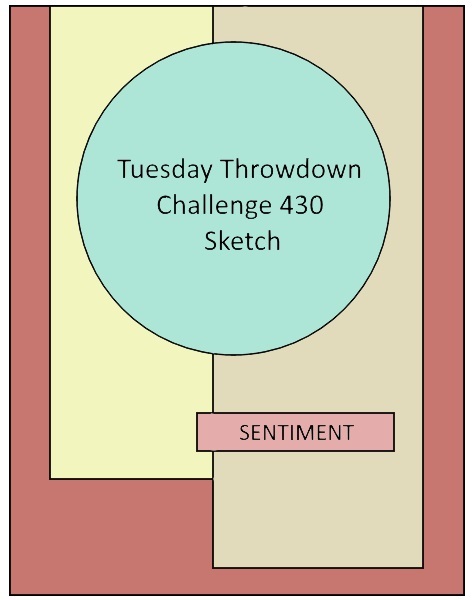 Today is Tuesday Throwdown's new challenge. This is a sketch challenge and our sponsor is Wink Wink Ink. I am kings this adorable image called Chipmunk. 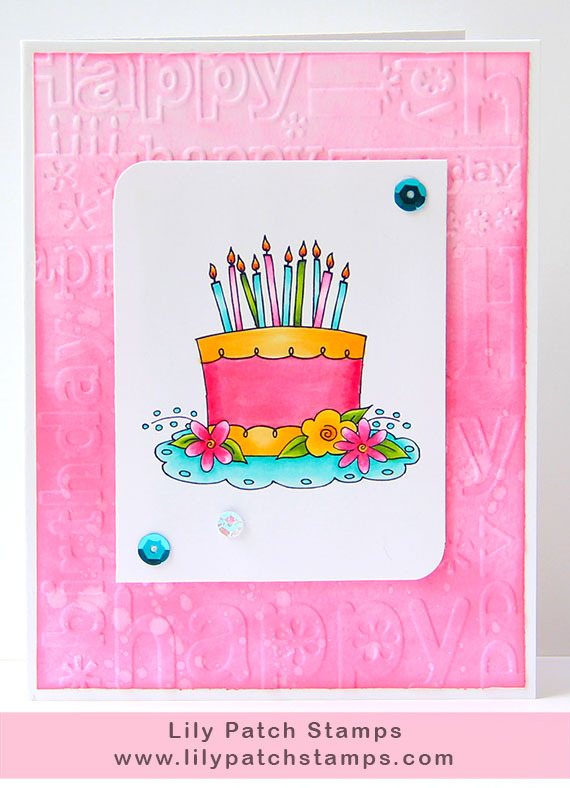 Wink Wink Ink offers their digital stamps three ways, line, light (no color) and pre-colored images per image. 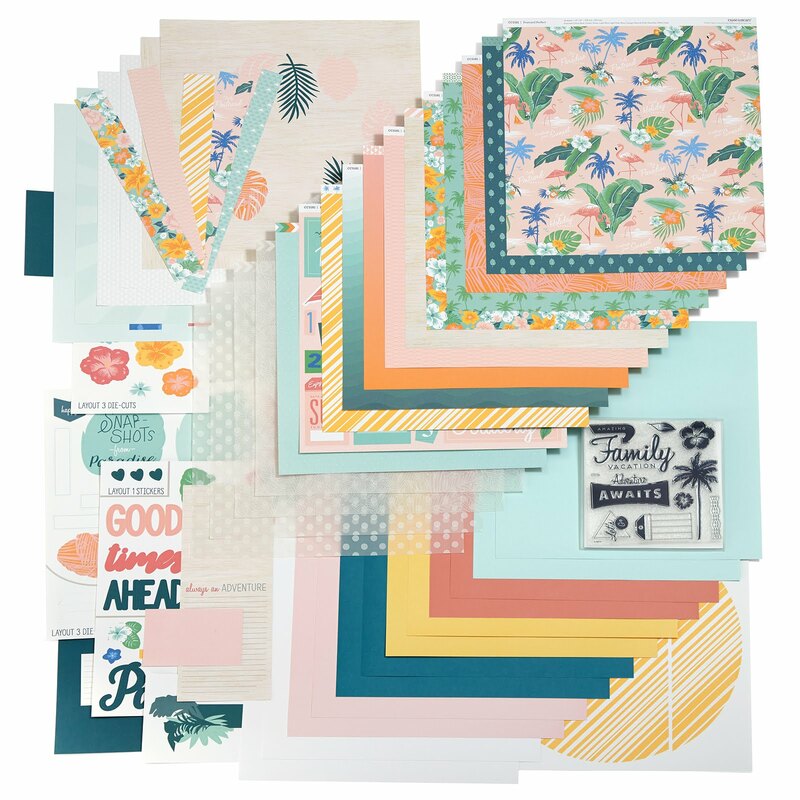 Come join us over at the TT blog for this fun challenge and enter to win prize from our sponsor. Hello!!! 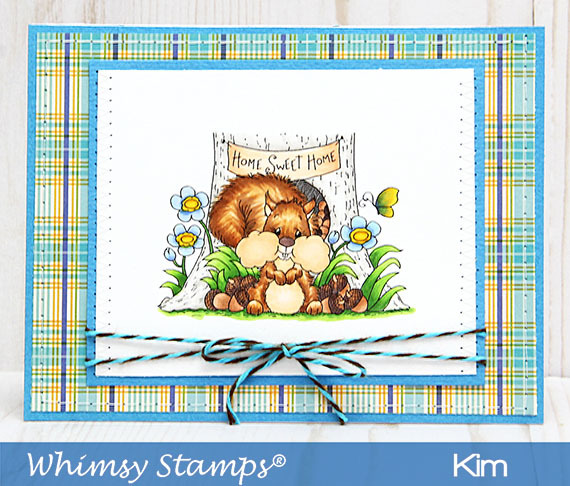 Whimsy Stamps new release this month includes this adorable image called So Nuts About Home. He is adorable! 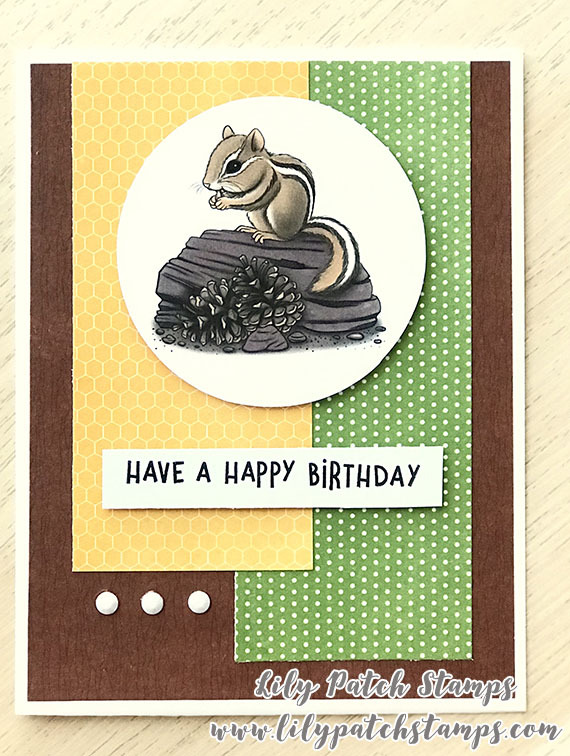 I colored the squirrel using Copics. I did some straight line and zigzag stitching on my sewing machine to give the card some texture.